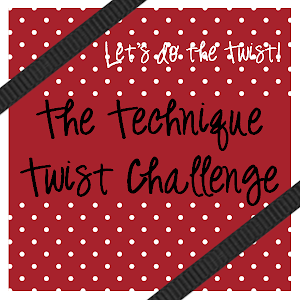 We like to push the boundaries & take things to the next level here at the TTC & today's challenge is all about letting the sun shine especially with most everyone in the deep freeze! We're talking about the Sunburst Technique! I found a great tutorial on YouTube that I have attached. 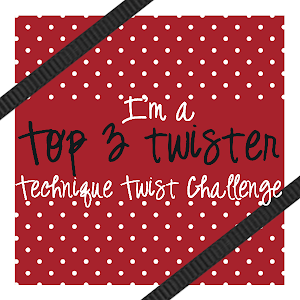 Also we are making some changes this week at the Technique Twist. Julz, our wonderful administrator is stepping down and I (Becky) am taking over in order to continue bringing that twist to everyone! 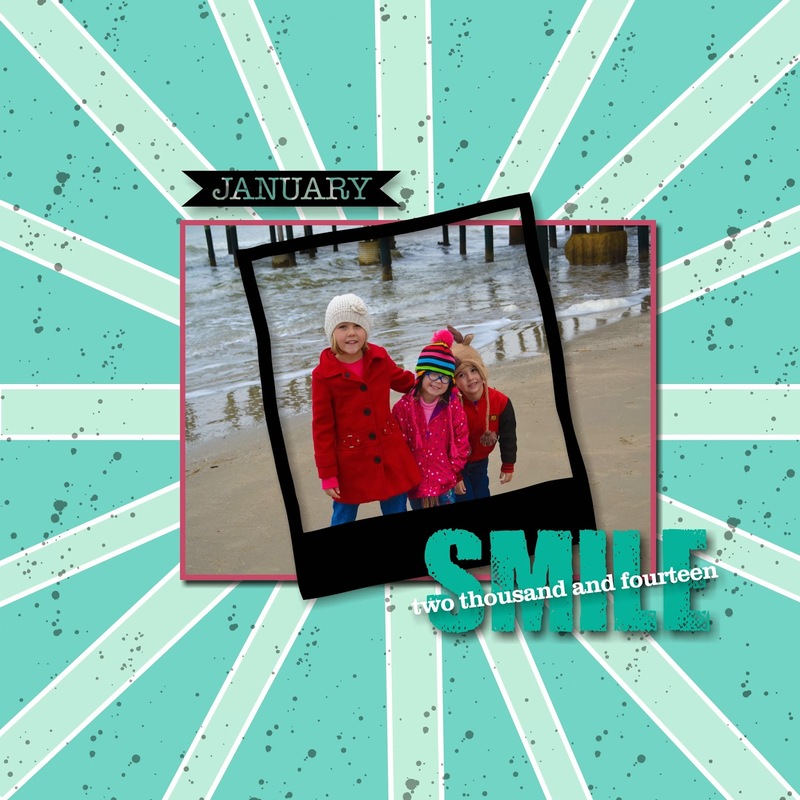 I love real paper but I also love to digital scrapbook and thought what fun a digital page would be using the sunburst! I decided to make my startburst the focal point of my card, rather than hiding it in the background. The sunburst technique is so much fun and colorful with paper. So I thought it would be different or twisted to make my sunburst using some gemstones and rhinestones, with pearls . Click HERE for our challenge guidelines. If linking up through SCS, use TTTC16 as your keyword. Also here is a clue to our next challenge on Feb. 15- it is puzzling!!! Thanks Kimbo! I think everyone needed a little sunshine!